All is quiet in the countryside one perfect summer’s afternoon when out of the blue… BANG! And then POP! And then POOP! And then PARP! Someone’s broken the silence with a tremendous bottom toot – but is anybody going to own up? 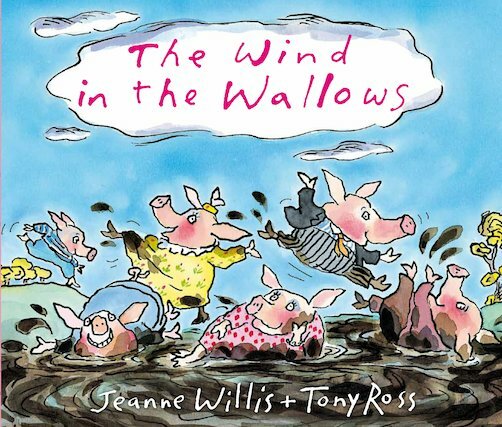 Come and see which way the wind is blowing with these stinky little pigs, and see if you can track the culprit down! 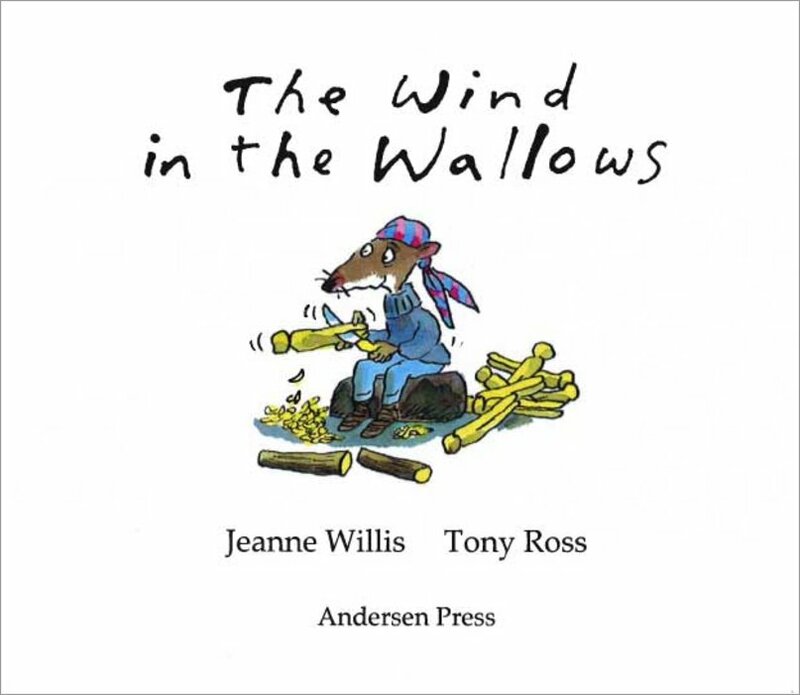 Guaranteed to have you wallowing in laughter, this rascally look at a very cheeky topic is busting with quirky and outrageous humour from a bestselling picture book team.